In this era of Pinterest, Etsy, and goop, where “do-it-yourself” refers less to the methodology of a specific project and more to a lucrative lifestyle brand, we should be ashamed of ourselves for letting so much time pass without paying appropriate homage to the true forebears of this tradition. 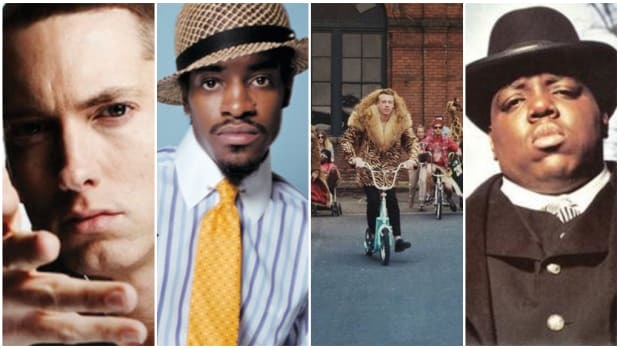 Years before Gwyneth Paltrow was making a fortune off gullible suburbanites by encouraging them to make their own vinaigrette out of coconut oil and cultural appropriation, rappers who’d participated in the 2000s mixtape era had long since adopted this DIY ethos. 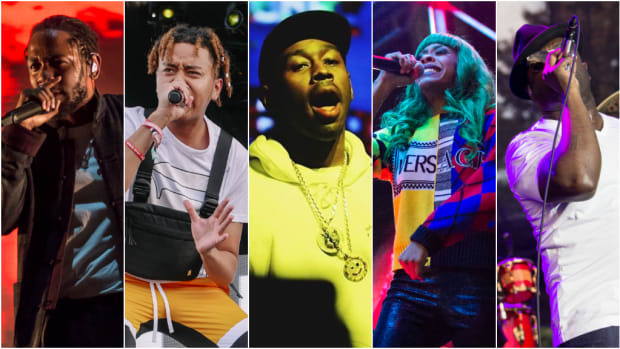 Characterized by basement recordings, stolen instrumentals, and no-frills distribution strategies, the mixtapes of this era often felt unpolished in the best possible way, creating a feeling of immediacy that bolstered their appeal. Occasionally rough around the edges, this was an inextricable part of their charm—equal parts the reason they felt so urgent at the time, and the reason they’ve so effectively preserved the proverbial lightning in a bottle so many years later. Of course, it’s easy to look back fondly at this era’s governing aesthetic when you focus primarily on the examples that best represent it. Looking past this bias, however, it’s clear that this homespun approach has aged gracefully in certain instances, but in others has aged as poorly as Matisyahu’s inexplicable reggae career or a failed rapper’s face tattoos. Proof of this isn&apos;t hard to find; it is apparent within the music, certainly, but much more visible across the endearingly cheesy artwork within which this music was often packaged. 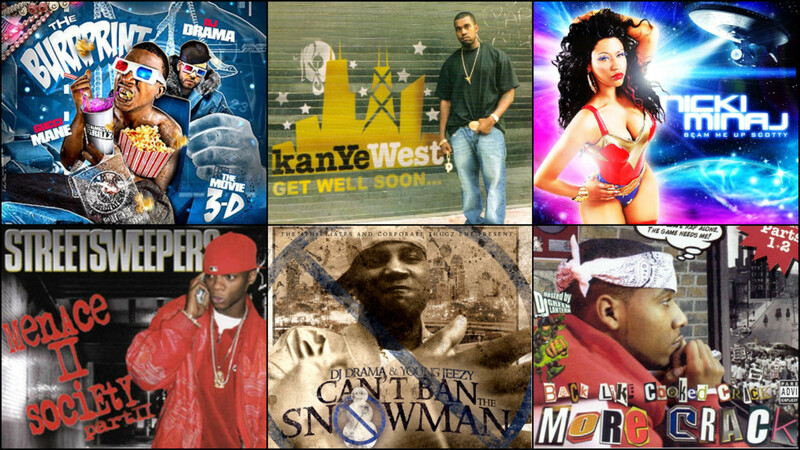 As I recently scrolled through this list of “The 50 Best Rap Mixtapes of the Millennium,” I noticed that, in addition to being a walk down memory lane, it also doubled as a dedicated art exhibit, celebrating an endless series of misguided graphic design choices. Featuring tacky backdrops, excessive airbrushing, and one peculiar typography choice after another, digging through this artwork felt a bit like watching a heavy-handed PSA, designed explicitly to caution young designers against the dangers of unrestrained Photoshop usage. Knowing that this artwork will never get the proper showing in a gallery that it deserves, I decided to do my part to keep its spirit alive by curating the following collection. 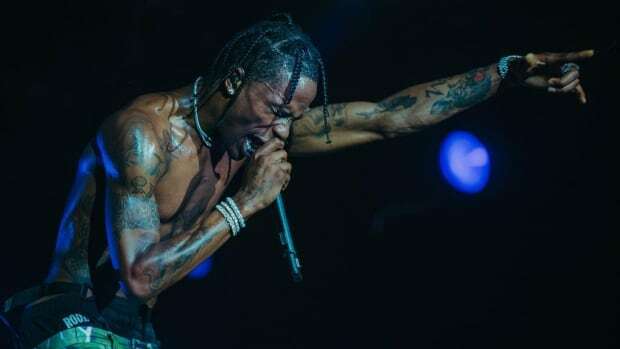 I know that, for decades, the party line among hip-hop fans has been to push back against criticisms regarding the genre&apos;s glamorization of illicit behaviors by pointing out that rappers are merely reporting the realities of their communities, but when it comes to the act of drug-dealing specifically, I&apos;m not sure how well this argument always stands up to scrutiny. 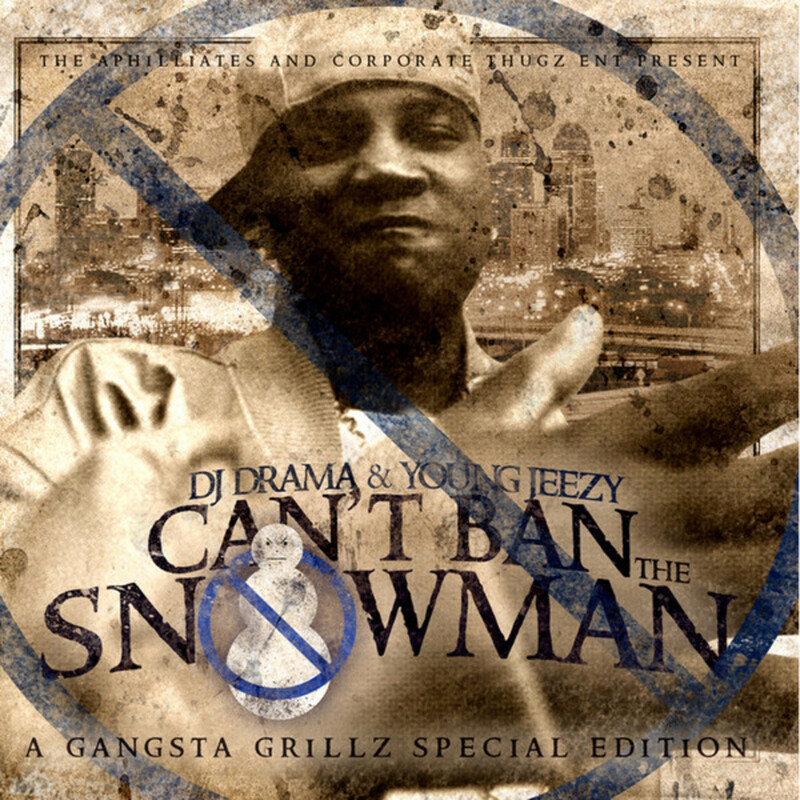 While it seems perfectly reasonable to apply this logic to, say, lyrics about “hustling on the corner” or “trapping out the bando,” it seems slightly less reasonable to argue this point in defense of this specific mixtape cover, upon which French Montana and Max B have evidently flooded the streets of New York with so much cocaine that they’ve sparked a full-on meteorological crisis. Lady Liberty is literally buried up to her eyes in cocaine. 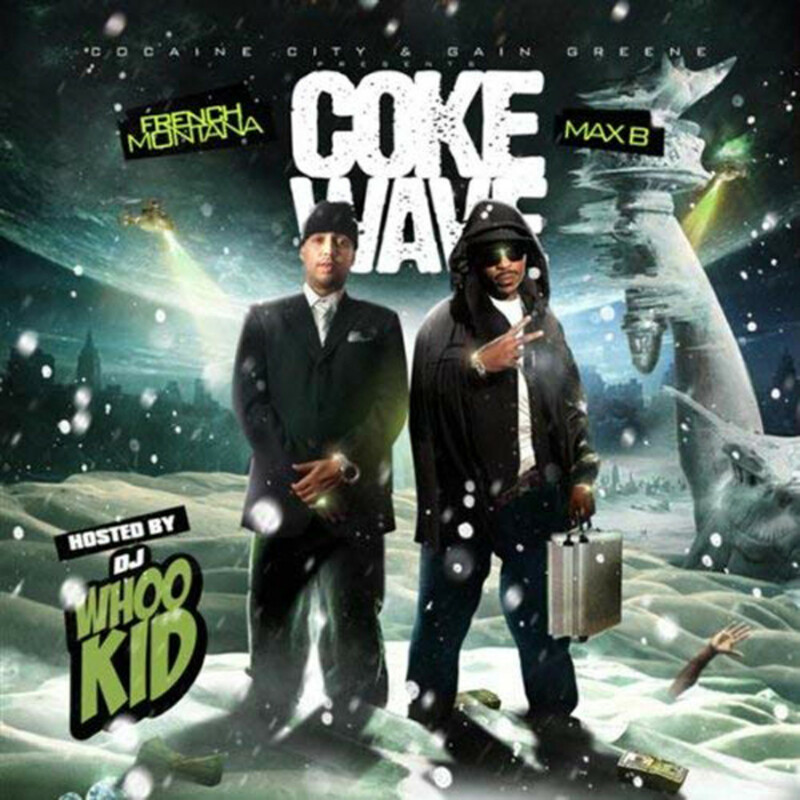 I&apos;m not going to say that it was their explicit intention to make drug-dealing look cool, but I mean, Max B is throwing up the peace sign, so I can&apos;t say otherwise with full confidence either. 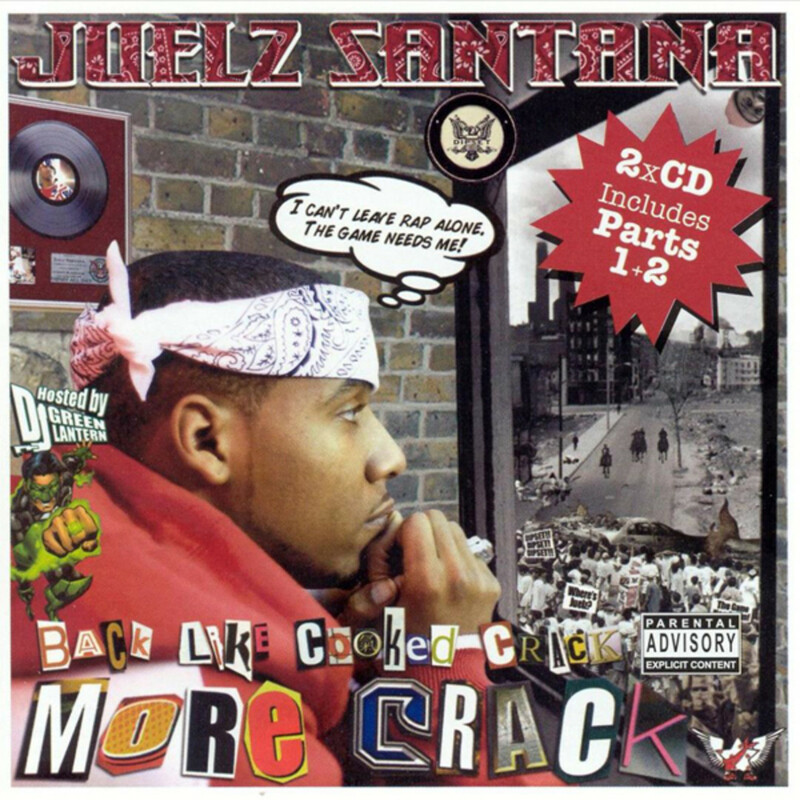 Perhaps the most remarkable feature of this artwork is that, at first glance, it’s unclear whether Juelz Santana is meant to be staring contemplatively at a portrait or gazing reflectively out the window. Initially, the black-and-white color scheme suggests that it must be a portrait, but then you notice the sign-wielding fans clustered at the bottom, and you realize that it’s definitely a window. So, this begs the question: why did the designer choose to depict the universe outside of Juelz’s room as colorless? Was it a deliberate metaphor intended to symbolize how bleak the world felt in the lead-up to the release of this much-anticipated sequel? Was it a stylistic nod to the influence of Frank Miller’s Sin City? 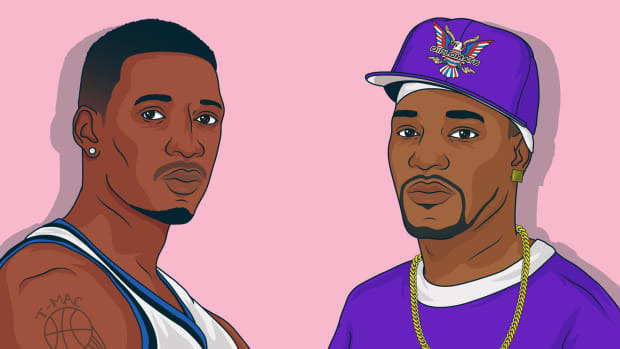 Was it an attempt to show us the world through the eyes of Juelz Santana and a clever way to reveal that he’s color-blind? Or, was it just a glaring continuity error that no one cared enough to notice or address? As much as I’d like for any of these other explanations to be valid, it seems like this latter scenario is probably closest to the truth. 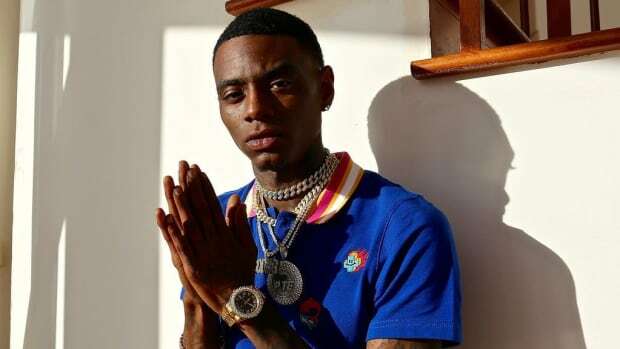 Putting aside the fact that this picture looks like something that might pop up if you typed the search phrase “early 2000s gangster” into Getty Images, this artwork is actually relatively tasteful compared to some of the others on this list. While most of these other entries are plagued by an excess of misguided ideas, this one seems almost understated by comparison, as if to embody the minimalist aesthetic of Apple. 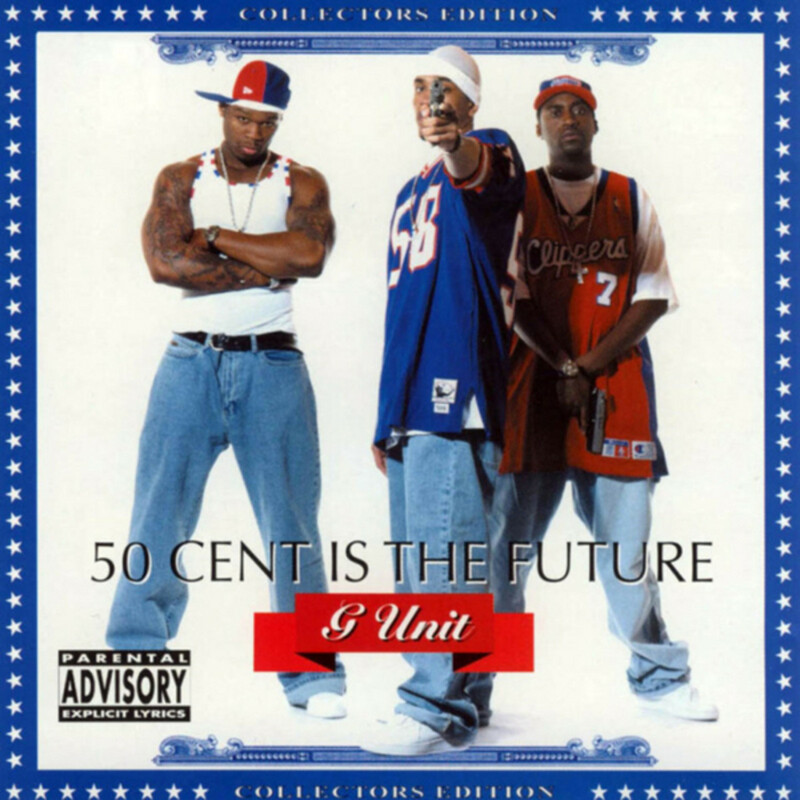 Take out the tacky border and swap G-Unit&apos;s guns for iPhones, and you basically have an Apple product brochure for the streets. 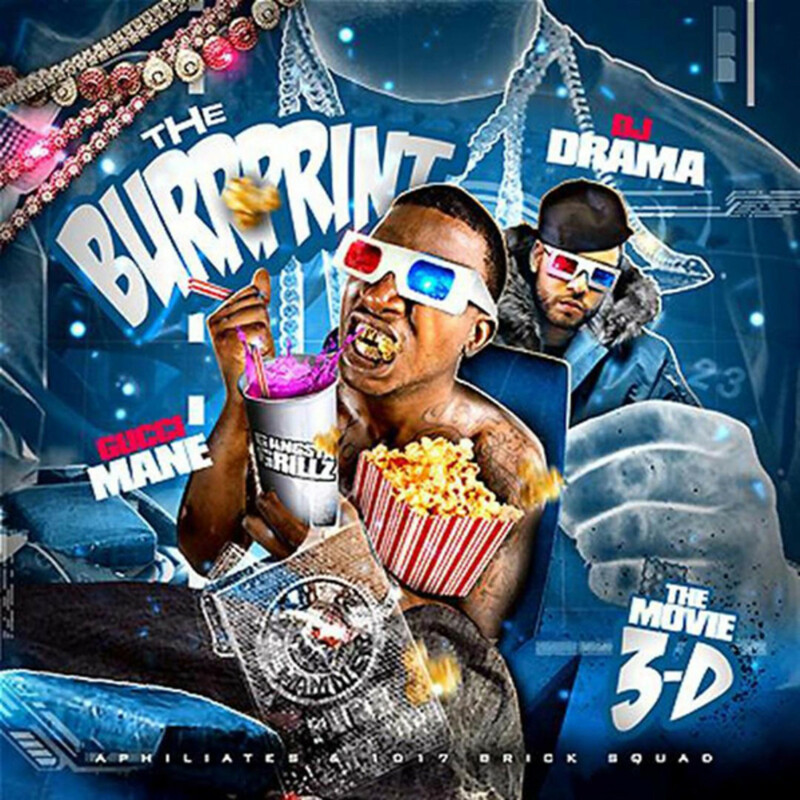 There’s a lot to unpack here, but for the purposes of this piece, I&apos;m primarily concerned with questioning why Gucci Mane and DJ Drama are facing the wrong way in the movie theater. I mean, don’t get me wrong—they bought their tickets; they can look in whichever direction they desire. I guess my only question is: why even bother wearing the 3-D glasses if you’re just going to look at the projector the entire time? 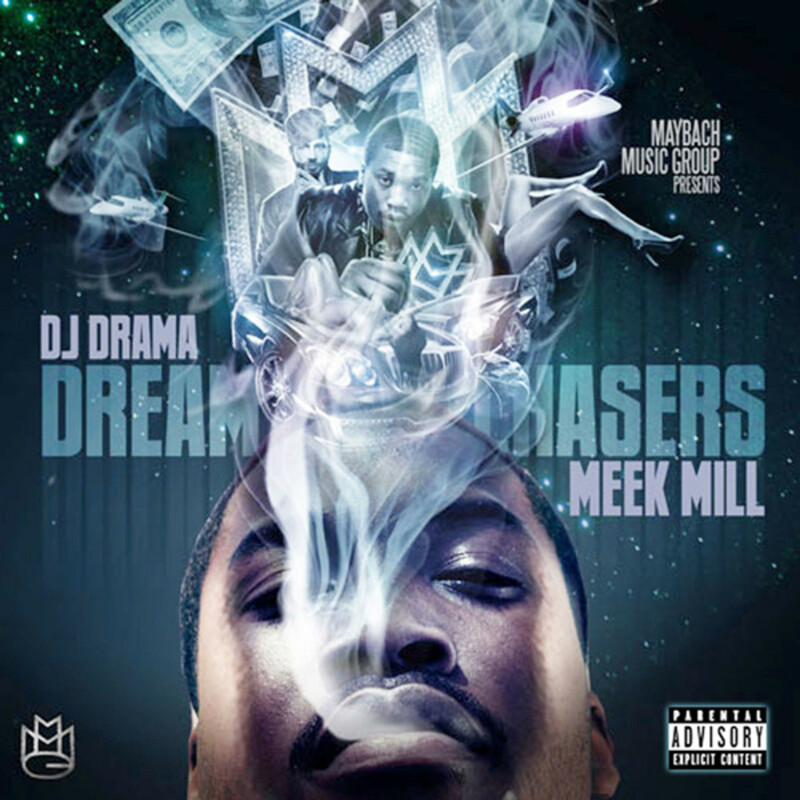 I can’t help but wonder whether there was ever a point during the design process where someone pointed out to Meek Mill or DJ Drama that the symbolism of having your dreams go up in smoke isn’t necessarily a positive thing? 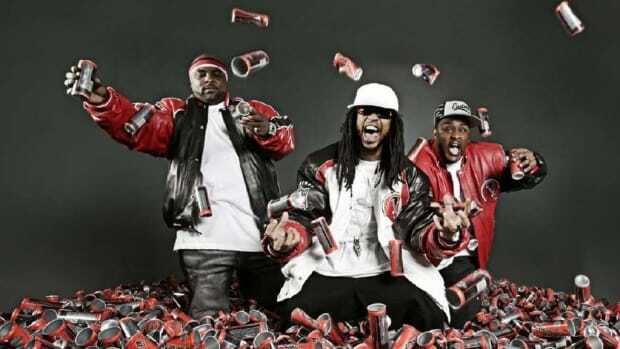 It&apos;s as if this mixtape cover was commissioned by D.A.R.E. as a way to say, "If you smoke weed, you will literally be forced to watch your dreams vaporize into thin air." More like, menace II my eyesight, am I right?! 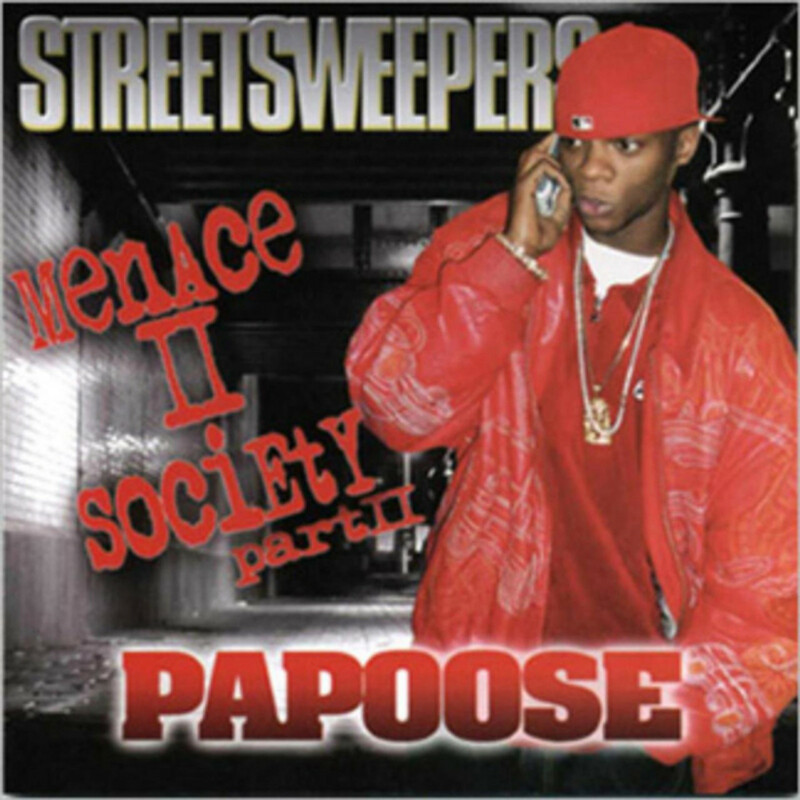 Fun fact: there is no Menace II Society Part 1 in Papoose’s discography. As far as I can tell, this mixtape was meant to be Papoose’s personal attempt at a sequel to the 1993 film? I don&apos;t know. It occurs to me that I might be expecting far too much in the way of consistency from a guy who approved this mixtape cover, featuring three completely clashing fonts, six distinct shades of red, and a very obvious phone call to no one. 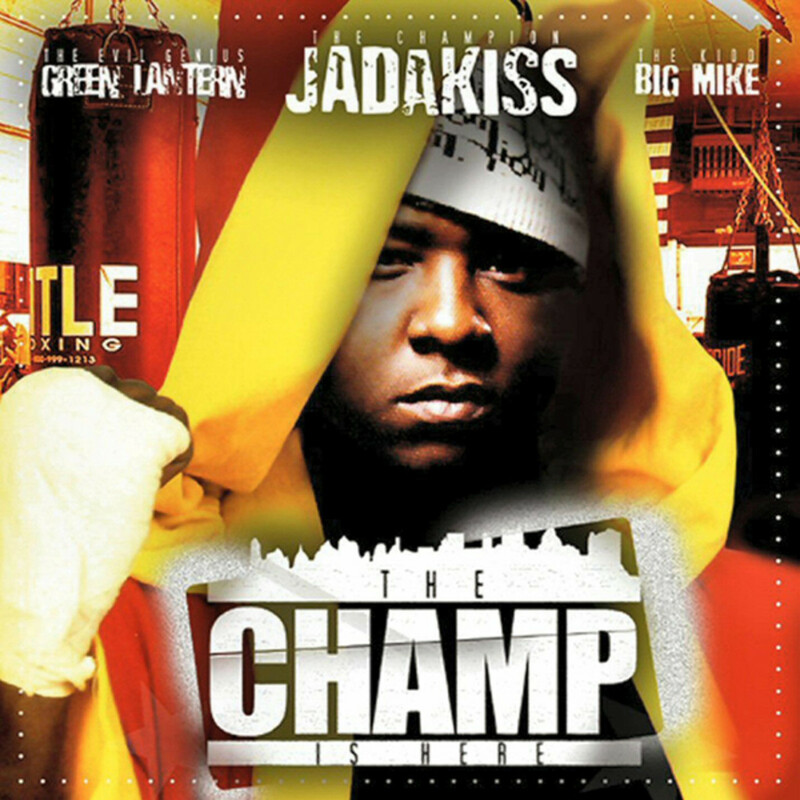 I love that the person who designed this artwork took the time to ensure that the word “The” is encapsulated within the New York City skyline, but they didn’t take the time to make it look like Jadakiss had ever actually stepped foot in a boxing gym. It&apos;s an approach that is simultaneously incredibly detail-oriented and utterly haphazard—sort of the loose equivalent to taking an hour to decide which brick to use to throw through someone&apos;s window. Far be it from me to be This Guy, but I feel like I have to point out that there’s a glaring inconsistency between the title of this mixtape—a clear reference to Star Trek—and the fact that Nicki Minaj is very obviously dressed as Wonder Woman. From what I understand about obsessive fans, this is the type of error that either drives them insane or inspires them to write a lot of creepy fan fiction. 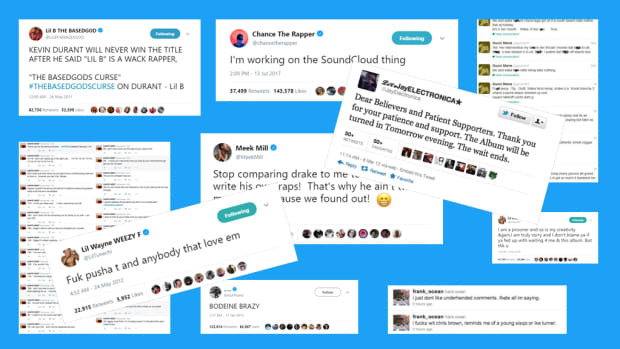 It&apos;s almost a shame that Nicki stopped here instead of continuing to intentionally troll her fans. I would have loved to see Nicki quintupling down on these existing inconsistencies by wearing elf ears, wielding a lightsaber, and saying the words "Avada Kedavra" via speech bubble. 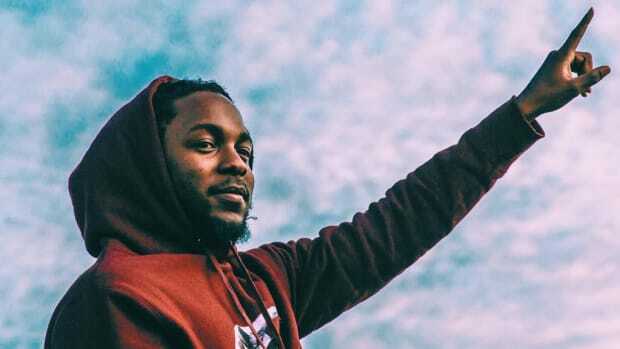 Sure, it’s odd that Kanye chose to hold the Roc-A-Fella chain in his hand when he could easily just have worn it, and it’s notable that someone who has spoken at length about his keen sense of design opted to decorate his mixtape cover with tiny stars, like an eight-year-old&apos;s bedroom ceiling, but by and large, this mixtape cover isn’t overwhelmingly awful. I really only chose to include it on this list because it conveys a sentiment that seems very salient at this particular moment. 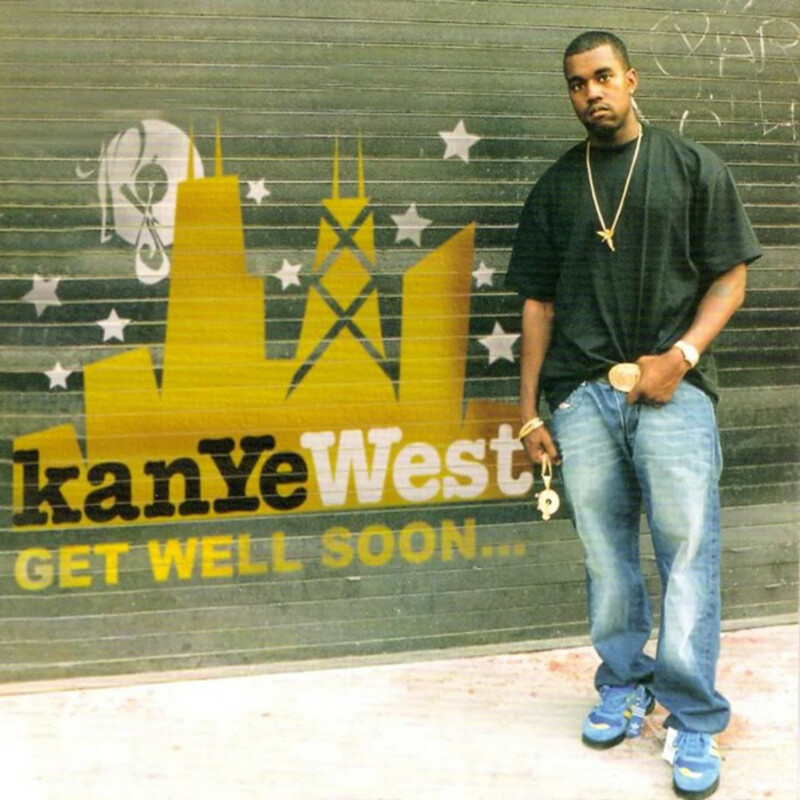 If ever there was a guy who needs to get well soon, it’s Kanye.